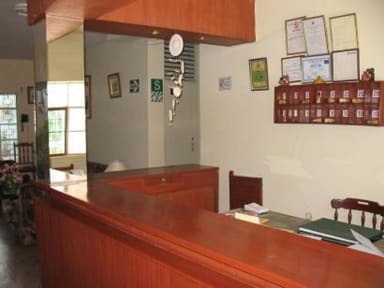 With a nice environment, quality attention and low prices we are waiting for you and your family. You will enjoy all our beautiful places in Piura city. 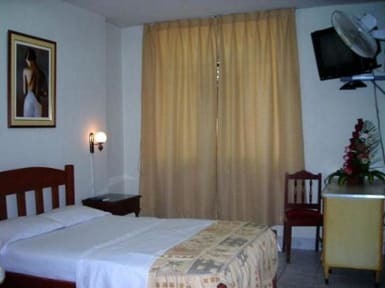 Our rooms have private bathrooms (ensuite) and hot/ cold water. A laundry service is available and our staff are here to answer your every question. We also offer Kitchen services hence whether or not you like cooking by your self, you have this alternative available.